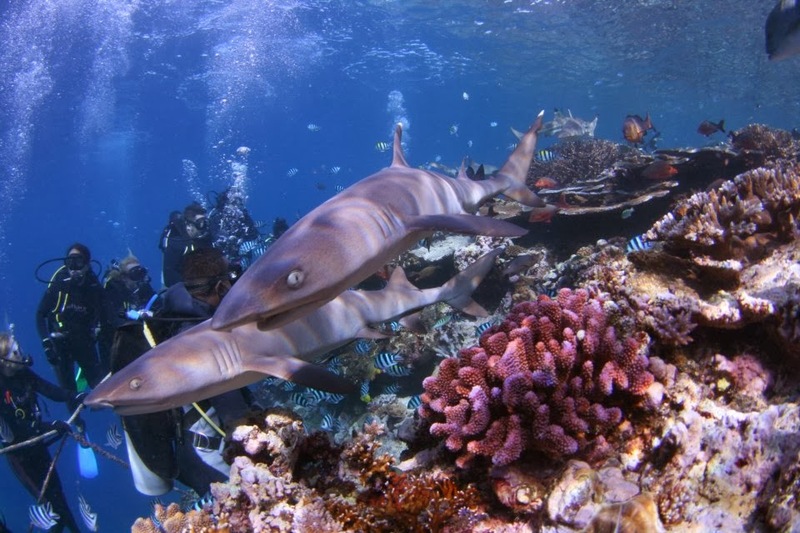 Our friends at Projects Abroad have an opportunity to volunteer with their shark conservation program in Fiji. This is an awesome project and I can personally vouch for the fact that you will have the time of your life, doing something worthwhile. I had the privilege to go along on a tagging trip and it was a ton of fun. This is their posting: This is truly the chance of a life time to work on pioneering shark protection projects alongside respected scientists and shark research experts. Working directly with the Fiji Shark Conservation Project, conducting the work of internationally renowned shark research scientists, volunteers will be directly involved in scientific shark research work, as well as actively working within the local community on mangrove reforestation, recycling and shark education initiatives. The volunteers and the conservation work are supervised by our resident marine biologist and local staff. 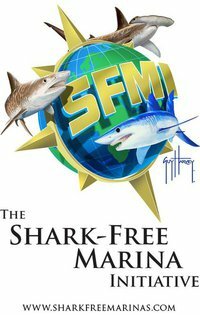 We also work closely with other local and international marine conservation organisations, including the WWF Global Shark Programme. Volunteers who have not dived before receive the PADI Open Water dive course during their first two weeks on the project. Volunteers with an existing dive certification equivalent to the PADI Open Water qualification receive the PADI Advanced course. After the dive course, volunteers will also receive the Project Aware Shark Conservation Diver Course. Those who already have the Advanced certification or higher will receive the Project Aware Shark Conservation Diver Course during their first week, and an extra Shark Feed Dive during their project time. This project is of course at the same location we go to dive with bull sharks in May. If you can't volunteer for this project, maybe you want to come out diving with us and support Beqa Adventure Divers, the outfit who was responsible for creating the first underwater national park in Fiji. Our trips are from May 9-17, 15-24 and 22-31. 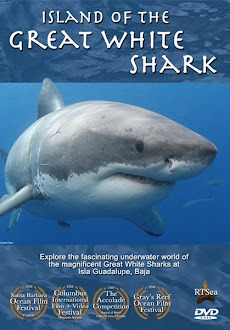 For more information call 619.887.4275, email us at staff@sharkdiver.com or visit us on the web here.